Best explanation yet. 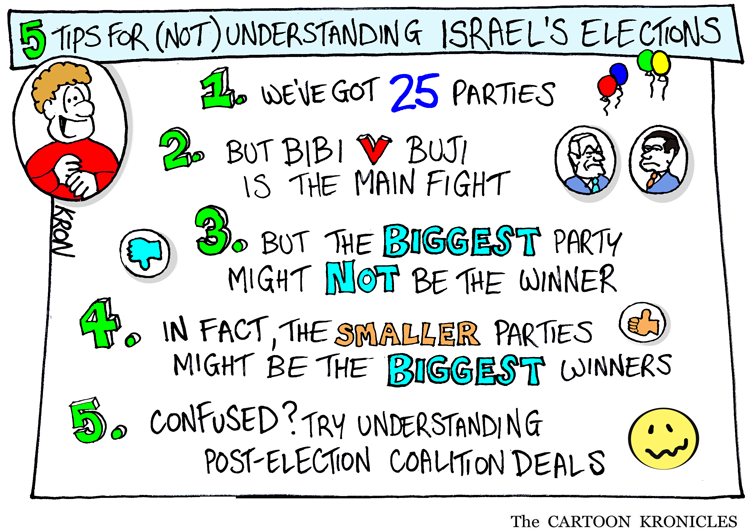 Far too many pundits, including Israelis don’t get it. Please contact me A.S.A.P.